Boeing said it has tested a software update for the computer system that is designed to prevent stalls of its 737 MAX aircraft, possibly connected to two deadly crashes of the type. The MCAS update is has been developed to “provide additional layers of protection if the AOA (angle of attack) sensors provide erroneous data,” Boeing said in a statement. The updates will reduce the crew’s workload in non-normal flight situations and prevent erroneous data from causing MCAS activation, Boeing said. Among the changes made, the system will compare data from both of the aircraft's AOA sensors, and if they disagree by 5.5 degrees or more, MCAS will not activate. 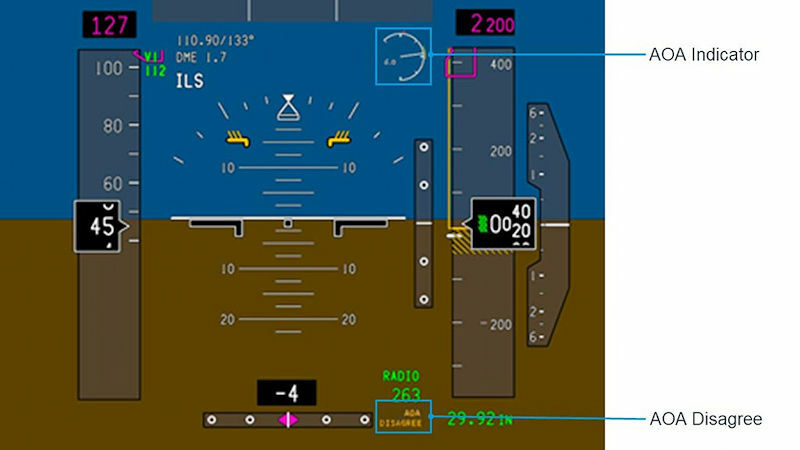 Boeing has also updated its computer-based pilot training to accompany the software patch. The training is designed to provide 737 type-rated pilots with a better understanding of the 737 MAX speed trim system, including the MCAS and related software changes. Problems with the MCAS flight control system are being looked at as part of the investigations of two 737 MAX crashes which killed a total of 346 people over the past five months.